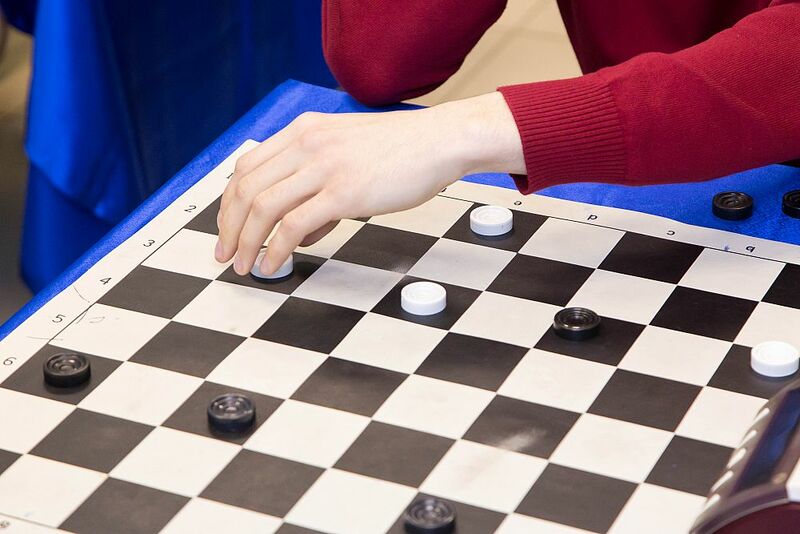 Home / News / USUE STUDENTS - WINNERS OF CHECKERS CHAMPIONSHIP! 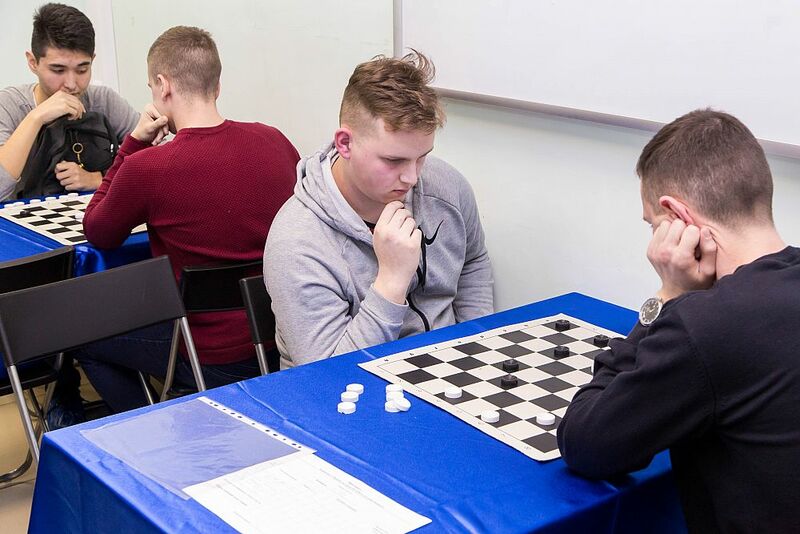 February 20, USUE hosted the checkers championship as part of the annual Universiade among higher educational institutions of the Sverdlovsk region. 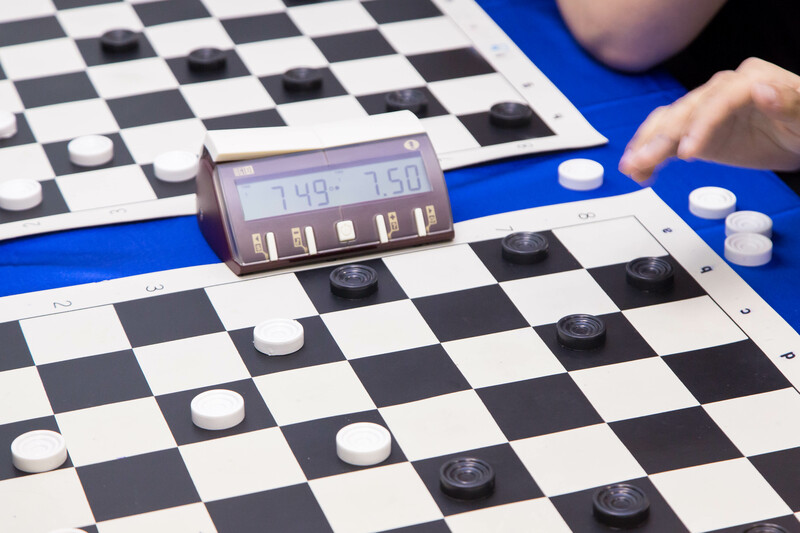 This time, the athletes had a difficult task: for the first time, the players struggled for the title of Universiade checkers’champion. 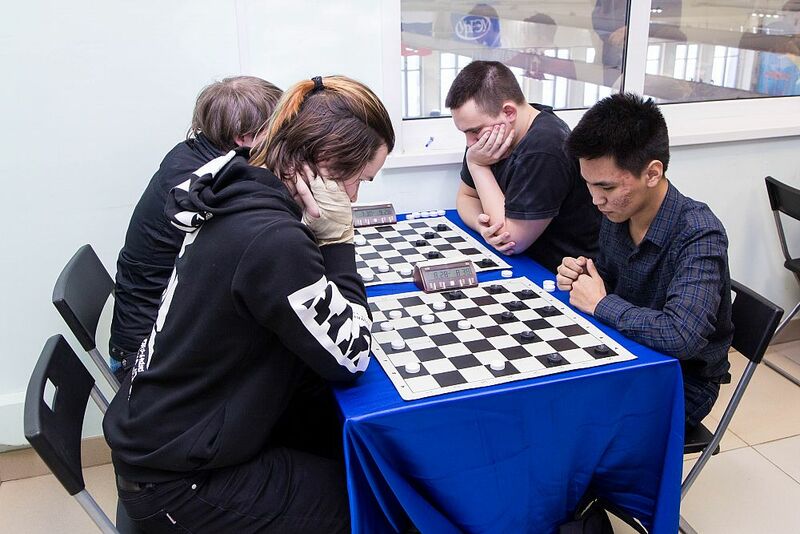 7 universities of Yekaterinburg took part in the tournament. 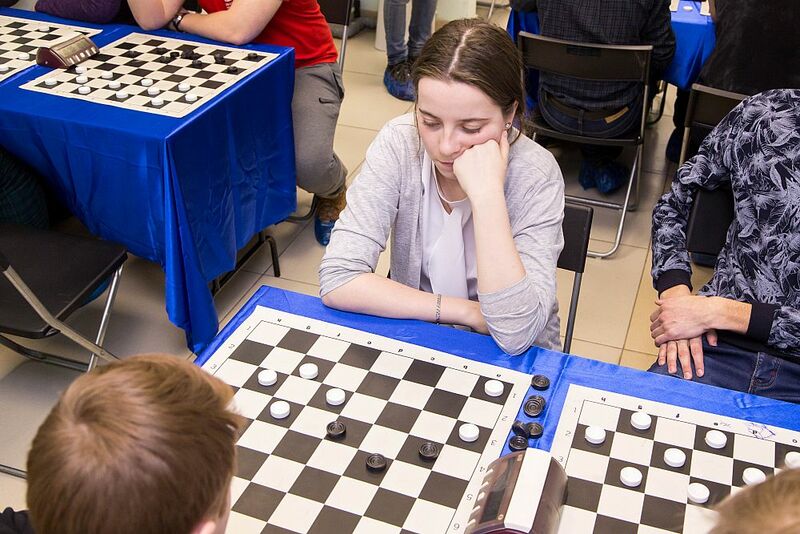 Ural State University of Economics was represented by Matvey Nedbaylo (checkers master of sports, group M-18-1), Valeria Rybakina (a first-rank player, a graduate of EkiP-14), Rustam Shakirov (a second- rank player, group TD-17-1) and Nsang Mba Nchama Ernesto (group U-16-5). Together, USUE students scored 15.5 points out of 18 and have won with a margin of 4.5 points. The second place was shared by two teams: representatives of the State Fire Service of the Emergencies Ministry of Russia and the USLU. We congratulate the winners and tournament runners-up and wish them new victories!